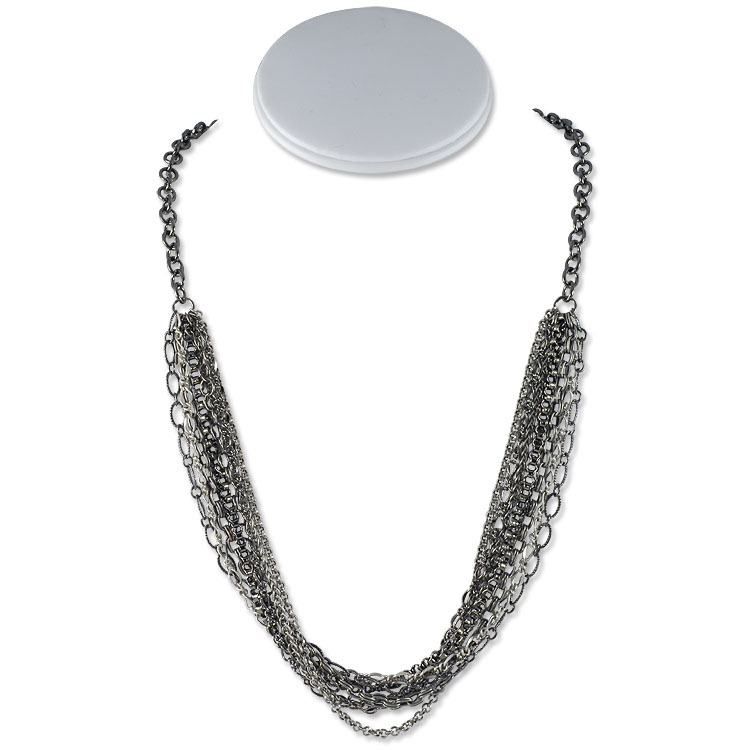 The Heavy Metal Necklace project can be created with any of your favorite chain styles. 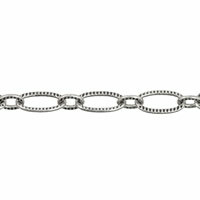 Start with our recommended styles below or shop our Bulk Chain to choose your own. 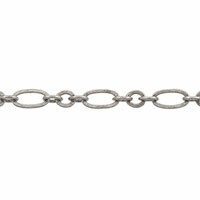 Cut your heaviest chain down to two lengths of 6 inches. 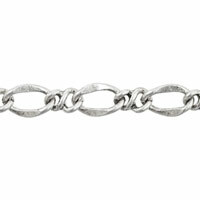 These will be the main lengths of your necklace. 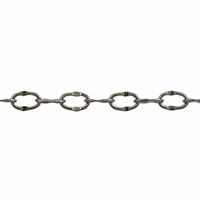 Open all four of the jump rings and use two of them to attach the toggle clasp to the chain. 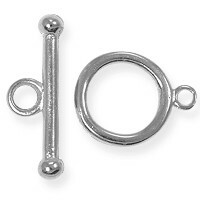 One ring attaches the bar, the other ring attaches the loop. 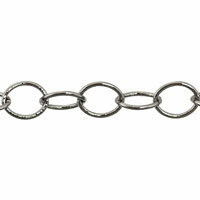 Close each of these jump rings and then attach each of the two remaining open jump rings to the free chain ends. 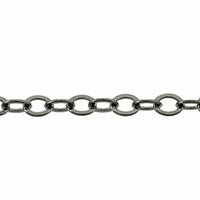 Thread on all of the other lengths of chain between the two remaining open jump rings. 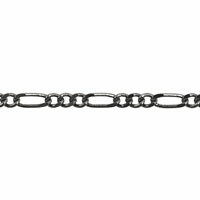 Make sure to thread the lengths of chain in the same order on each of the open jump rings so as not to tangle the lengths of chain up in one another. Close the two remaining jump rings. Done!